We asked, and Mazda delivered (without Manual, AWD, Wagon). Now would you buy it? 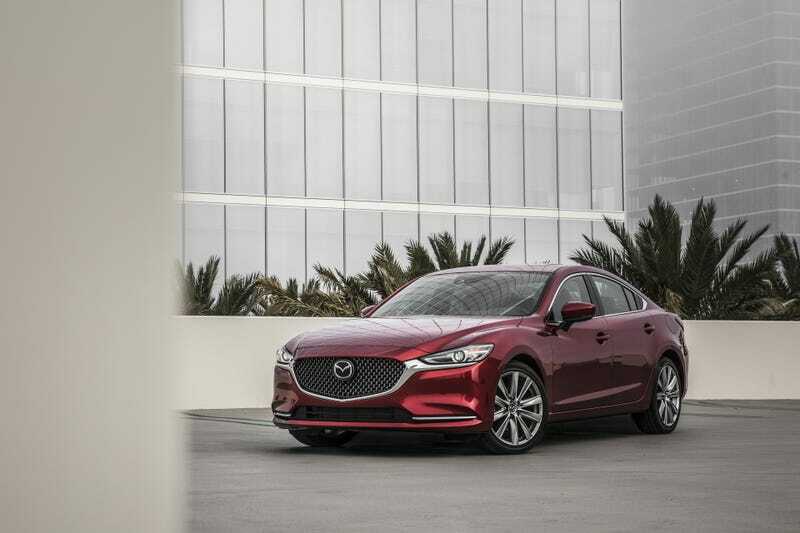 Leather-trimmed seats with electric adjustment at the front, heated front and rear seats, heated steering wheel, ventilated front seats, rear lip spoiler, different wheels and others are offered as standard on the Grand Touring Reserve. This has a starting price of $31,700.